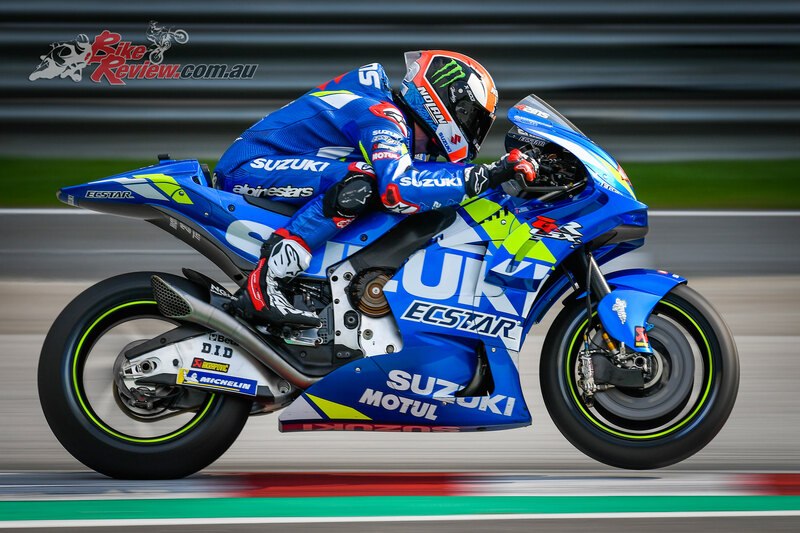 Alex Rins was the man who lost his top spot to Viñales after seeming set to end the day fastest, but the Spaniard’s 1:59.424 was nevertheless an incredible laptime and he did 61 laps on Thursday. 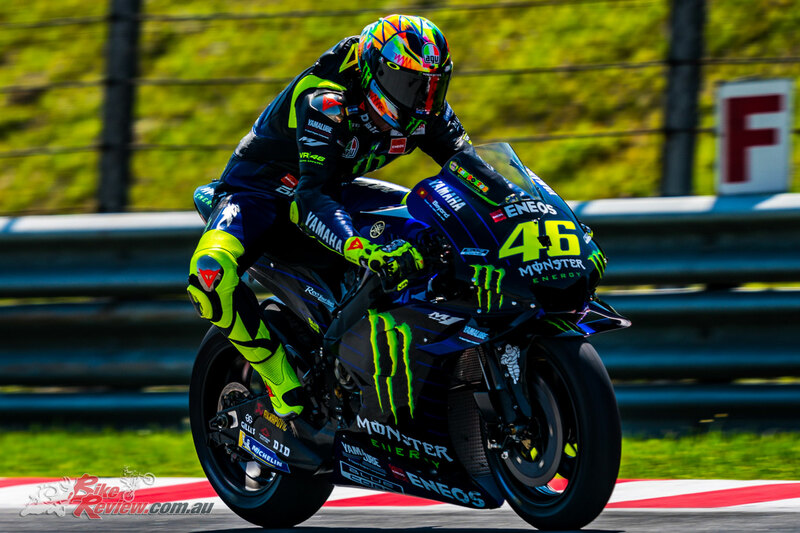 Team Manager Davide Brivio said it’s going well and they have different swingarms, new aerodynamics with both riders and some different combinations; engine mapping, clutch, “things like that” – as well as an exhaust to try on Day 2. 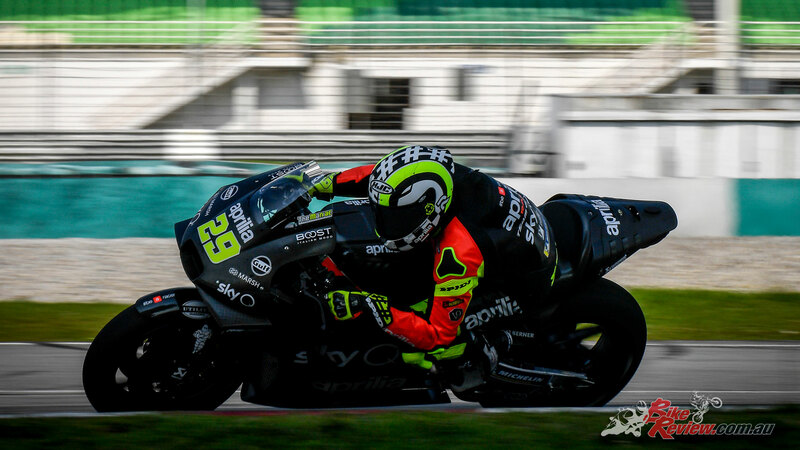 The Italian said their focus is fitting together the “puzzle” correctly for the first race, and the timesheets seem to bode well for Rins despite the Hamamatsu factory losing their concessions in 2019. Rookie teammate Joan Mir ended the day in P21 after 64 laps. 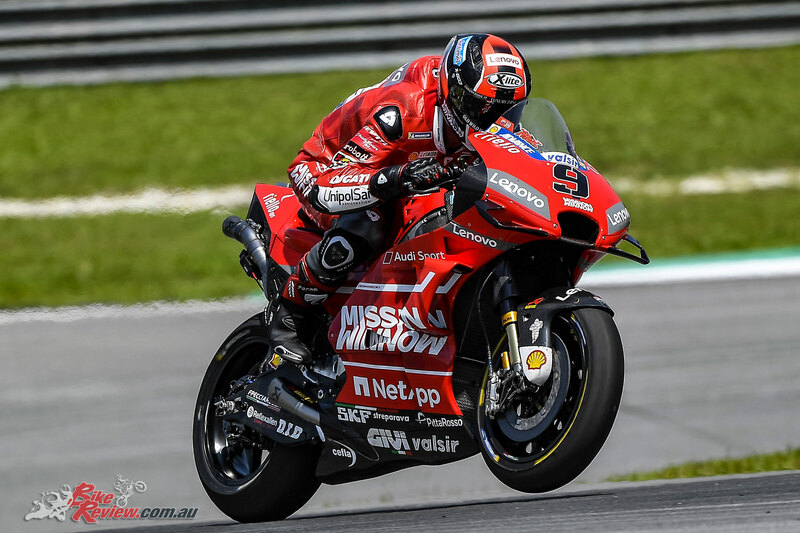 On Rins’ tail was the fastest Ducati on Day 2 and once again it was an Independent Team rider – this time Jack Miller (Alma Pramac Racing). 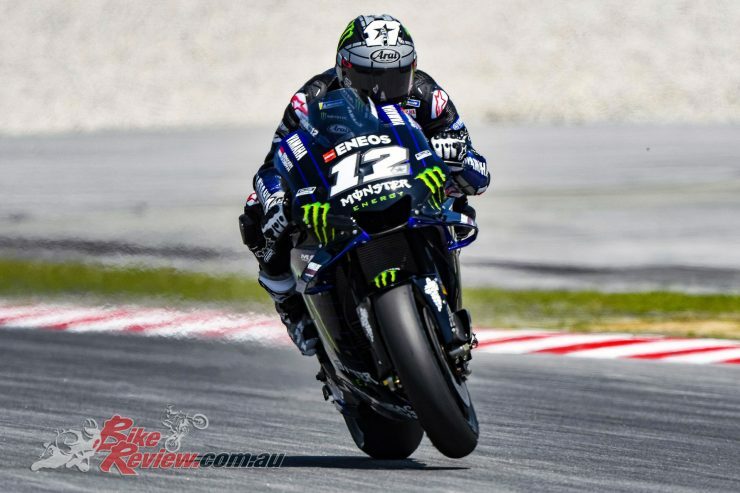 The Australian was a late mover like those above him and was only a tenth off Rins by the end of play, putting in 49 laps. Just behind him came Andrea Dovizioso, who was the fastest Mission Winnow Ducati and looked set to top the day’s action until the late flurry of fast laps saw him pushed down to fourth. 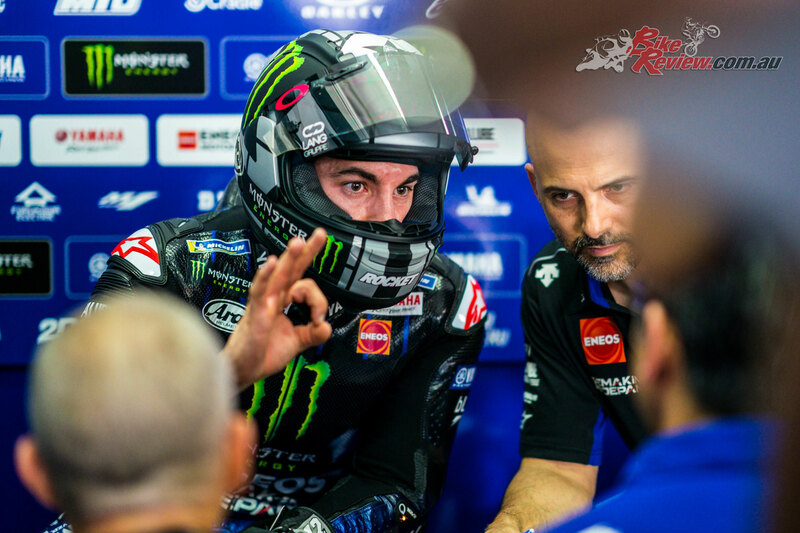 Initially the number 04 was working on frames, and Team Manager Davide Tardozzi confirmed that teammate Danilo Petrucci was focused on finding a better connection between the throttle and the rear tyre – working on the electronics and engine. Roles were then reversed, and Tardozzi also confirmed the Borgo Panigale factory also had some work on aero planned. 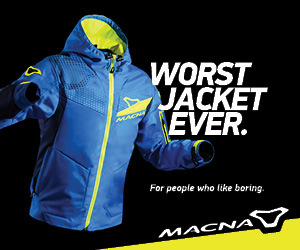 That’s expected tomorrow. 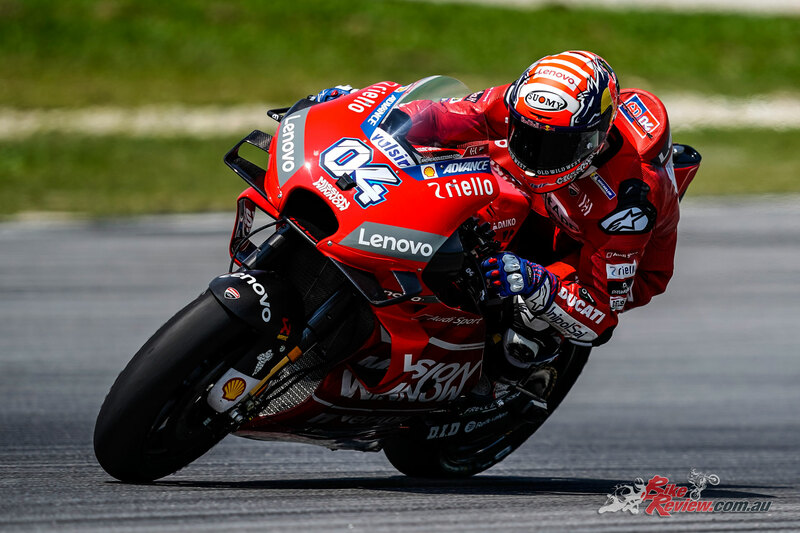 Today, it was two red machines in tandem as the two were on track together on some longer runs in the afternoon, with Petrucci saying he has “more to learn” than his teammate and ending the day in ninth. Tito Rabat (Reale Avintia Racing) pipped him on his GP18 to end Thursday in P7, with Francesco Bagnaia fastest rookie in P12 for Alma Pramac Racing. 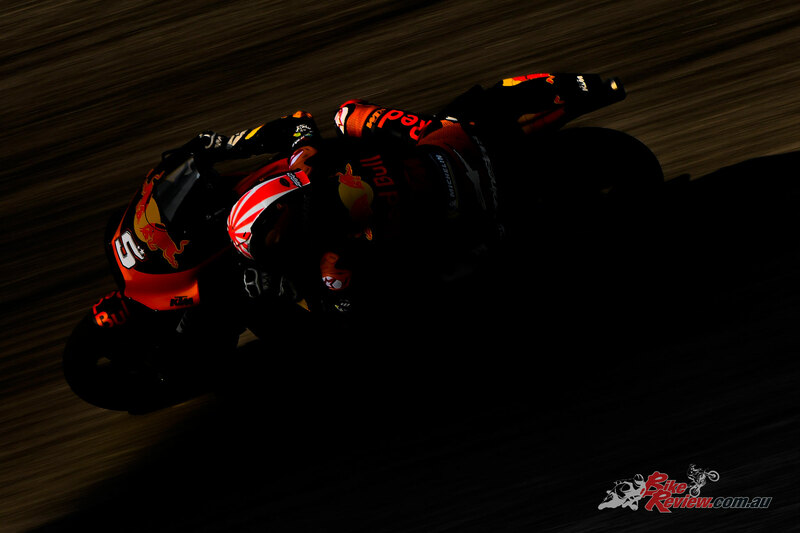 Next up for Honda was eighth placed Marc Marquez (Repsol Honda Team), who downed tools early once again and put in 37 laps on Day 2 – although some of those were a longer run in the afternoon. 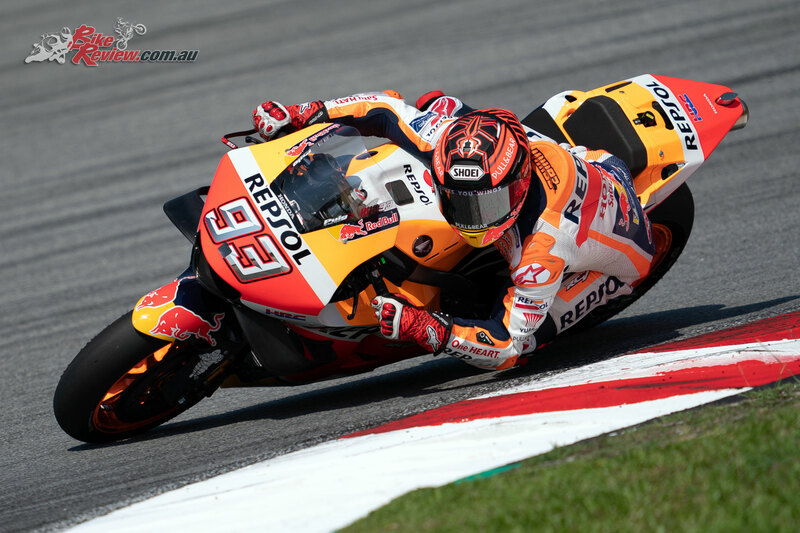 The team confirmed they’re on schedule despite the lighter lap load for the reigning Champion, too – with Marquez routinely having done over 90 laps per test day last season – and were working on the new bike, new engine and electronics, with a lot to get through including some different fairings. Crutchlow’s teammate Takaaki Nakagami (LCR Honda Idemitsu) took P10 after 60 laps, with Stefan Bradl (Honda Test Team) taking P16 after 59 laps. 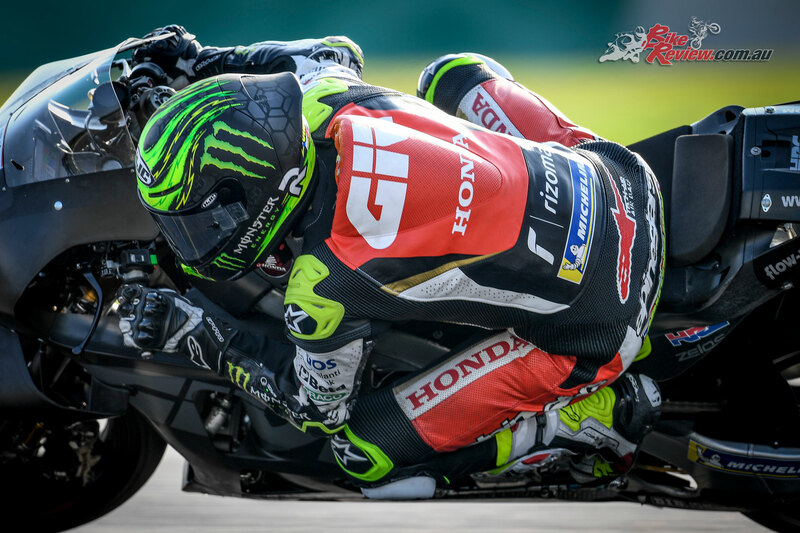 Aprilia Racing Team Gresini, meanwhile, had a race simulation fairly early on Day 2 for Aleix Espargaro as Andrea Iannone remained focused on adaptation. 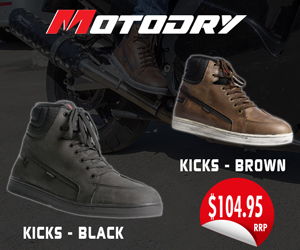 Bike balance, electronics and torque control were a focus for the Noale factory. Espargaro ended the day in P13 after 54 laps, Iannone in P18 after 39. Romano Albesiano, Technical Manager, also confirmed that it’s not just the immediate future the marque are working towards, with plans made to make some big changes in testing in order to set up some more radical development later in the season.